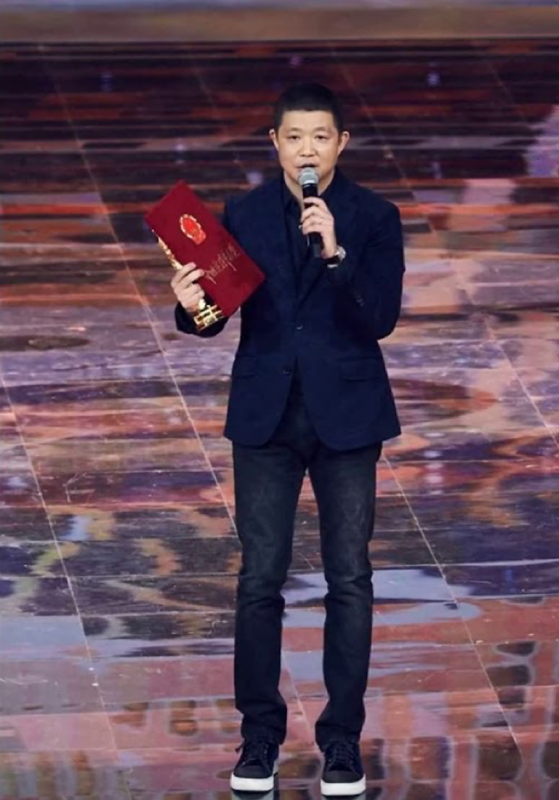 The 17th China Huabiao Film Awards ceremony was held on 8 December 2018 in Beijing. Nearly 300 film practitioners gathered in the Water Cube. 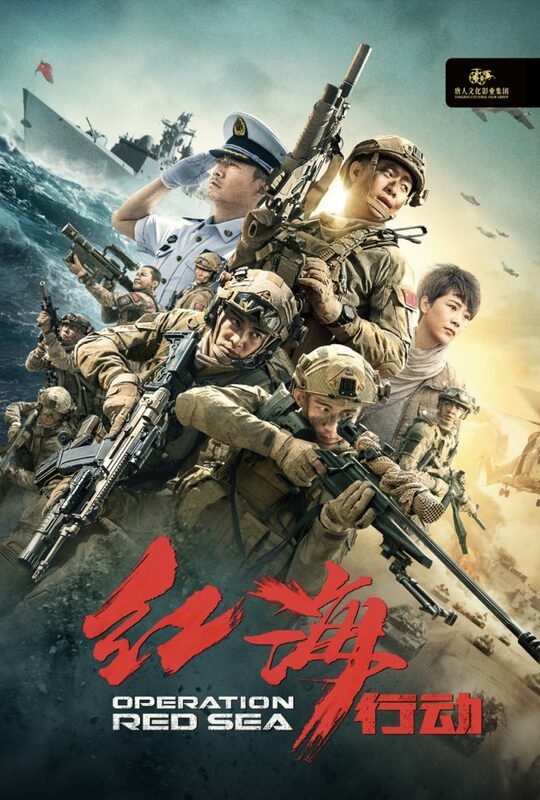 Operation Red Sea and the other nine films won the Outstanding Film Awards. 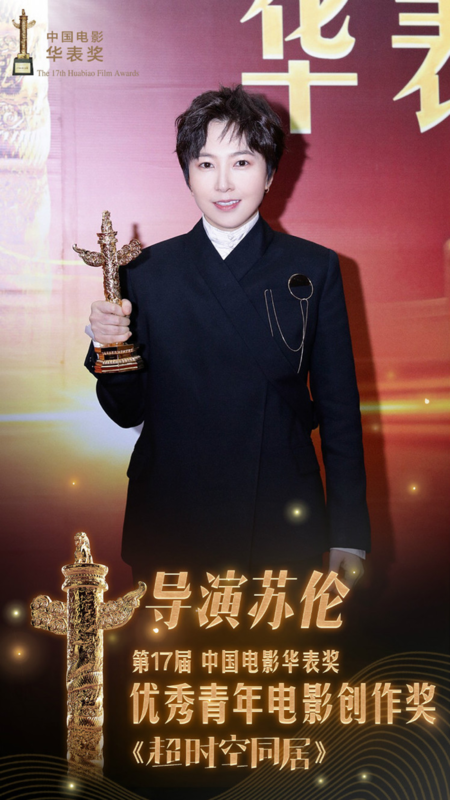 China Huabiao Film Awards is the highest government honor in Chinese film industry. Along with Golden Rooster Awards and Hundred Flowers Awards, these are known as China’s three main film awards. 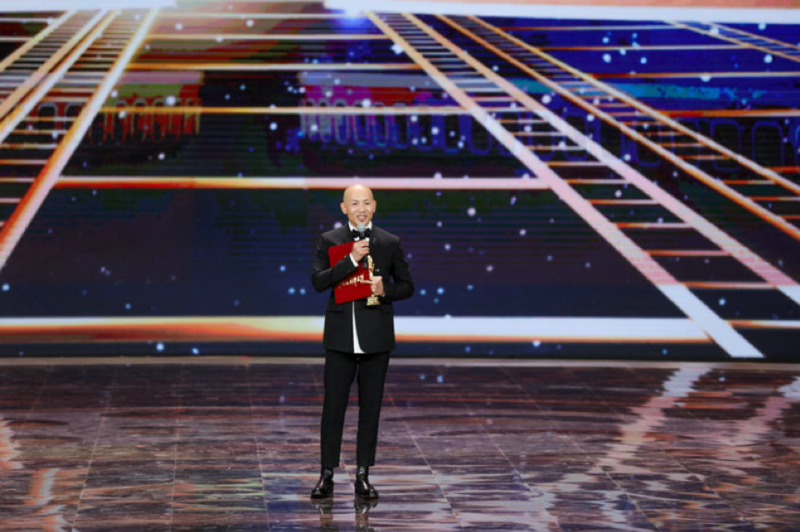 2018 China Huabiao Film Awards recognise outstanding Chinese films released from 1 November 2015 to 30 June 2018. It shows a panorama of Chinese film industry in recent years. 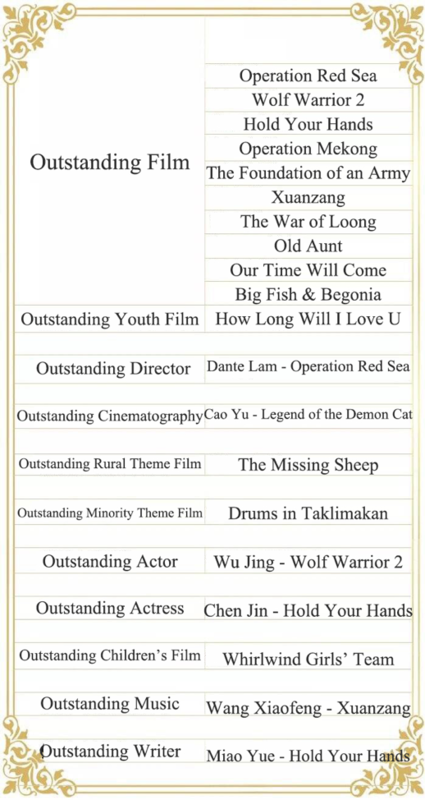 28 films were announced as the nominations for China Huabiao Film Awards of this year. 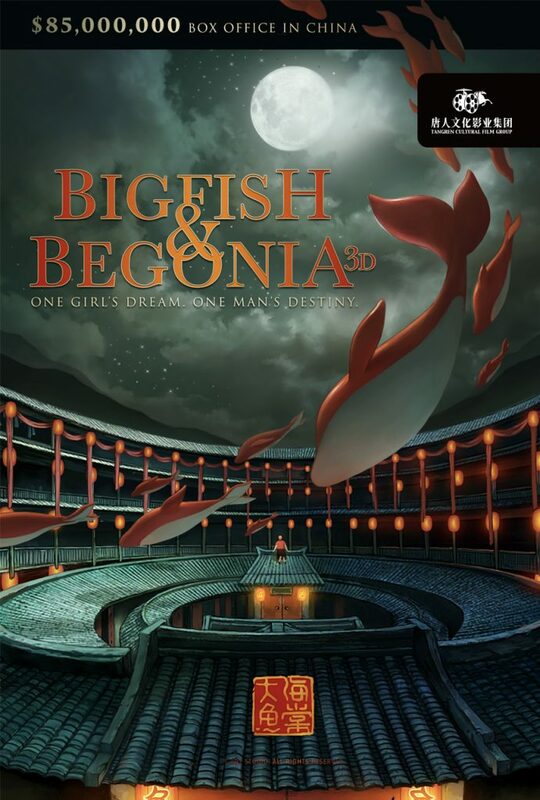 Operation Red Sea, Big Fish and Begonia and the other ten films were announced as winners of the best feature films. The winner of Best Director is director Dante Lam. “I came across many challenges when I was shooting the film of Operation Red Sea. I’d been through desperation, shock and surprise, but I haven’t got a chance to say thank you to my film crew. I would like to take this opportunity to express my sincere gratitude to all people who give me trust and support. Thank you all. Thank you for endowing the film with life and vigour. My life has become more colourful because of this film”, said Dante Lam. The films mentioned above are distributed in Australia and New Zealand by Tangren Cultural Film Group. Tangren Cultural Film Group would like to congratulations on the film practitioners for their outstanding work and achievements.  In the future, Tangren Cultural Film Group will continue to bring more fantastic Chinese movies to overseas audiences.